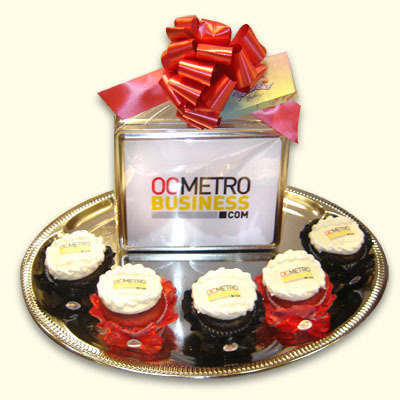 Brand your company or event deliciously with a custom creation from Wonderland Bakery. 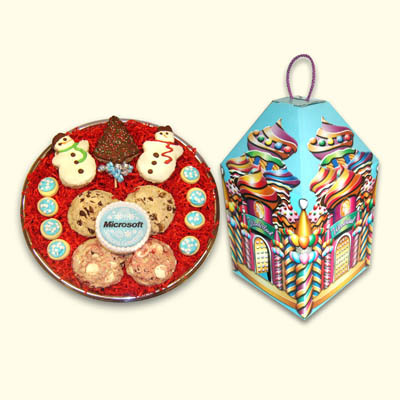 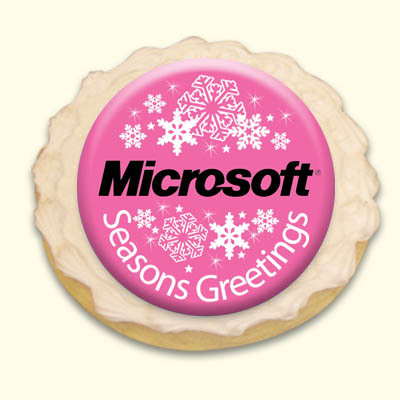 Logo cookies, gift baskets, centerpieces, client or special event planning. 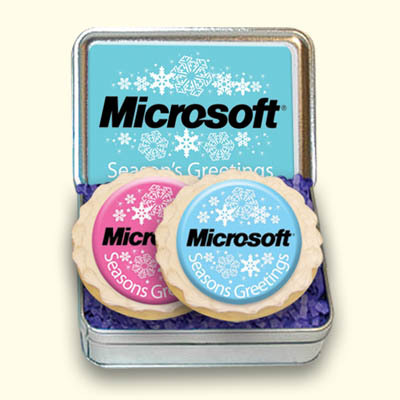 Our trained corporate branding staff can help create a sweet and powerful gift for any occasion.